There's no doubt about it: Today's consumers love to order flowers online. And market research tells us that one of the best ways for small florist shops to compete online is not by offering services through a larger company, but by launching their own websites and reaching local customers directly. 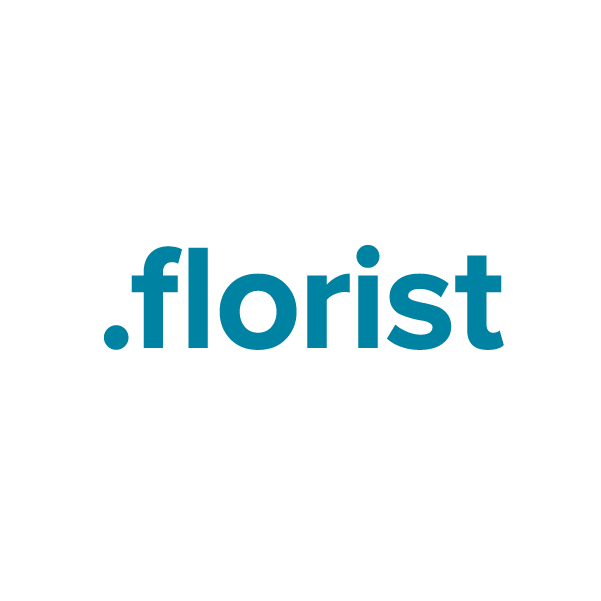 Your flower shop's website starts with a .florist domain name. Register your .florist domain name through Namecheap, and we'll include dynamic DNS support, URL and email forwarding, WhoisGuard privacy protection and more, absolutely free. Our service team is the best in the industry, and they're ready to answer your questions now. Register today.